This Is Not What European Cities Want! BRUSSELS, Belgium – Photos of huge stacks, the size of football fields, of dockless sharing bikes in Chinese cities are despised by European city planners and many others. Is this how the future of the current boom of urban cycling looks? 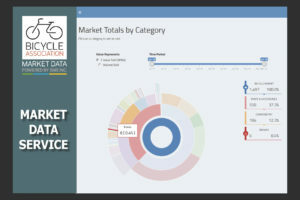 Innovators in the bike sharing business and bike sharing cities came together at a recent workshop organised by the Platform for European Bicycle Sharing & Systems (PBESS) to tackle the challenges facing by this new industry. 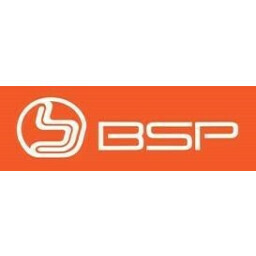 Cities such as London, Dublin, Singapore, Moscow, Helsinki, Copenhagen, Lyon and many more exchanged experiences at the PBESS workshop together with EU officials, international organizations (UITP, ITDP, NACTO), and a wide variety of operators and bike share IT suppliers. 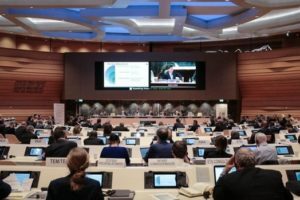 Political input came from Minister for Mobility Pascal Smet, of the Brussels Capital Region, together with European Member of Parliament Michael Cramer. The shared goal was an approach that will be a major resource to create more livable cities, contributing to a boom in overall cycling across the urban environment. 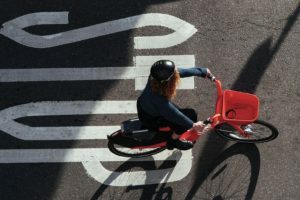 The launch of Ofo and Mobike in cities across Europe this summer already caused lots of uproar as people fear to be faced with the same chaotic conditions in their streets. 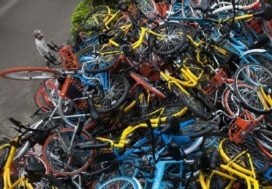 Earlier this week ‘The Guardian’ called the piles of dockless bicycles in China “a monument to industry’s ‘arrogance’”. 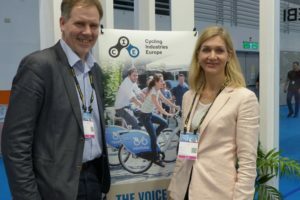 The Platform for European Bicycle Sharing & Systems is an initiative of the European Cyclists’ Federation (ECF) aimed at stimulating an exchange of ‘best practices’ across the shared bicycle mobility community. 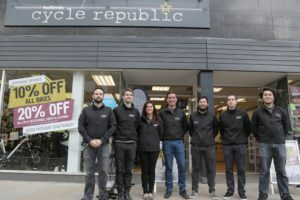 Will UK’s Cycle Republic Succeed Where Evans Failed?